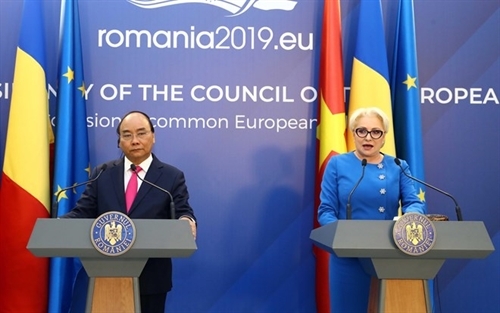 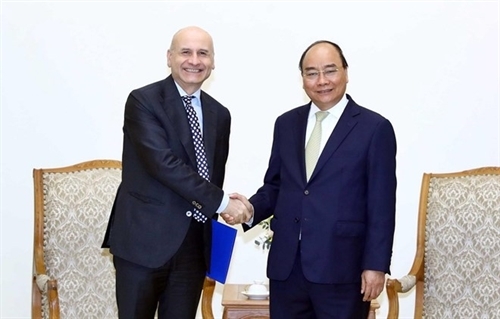 The Vietnamese Government will create favorable conditions for Italian enterprises to invest in the Southeast Asian country, helping increase the trade value between the two nations, Prime Minister Nguyen Xuan Phuc has said. 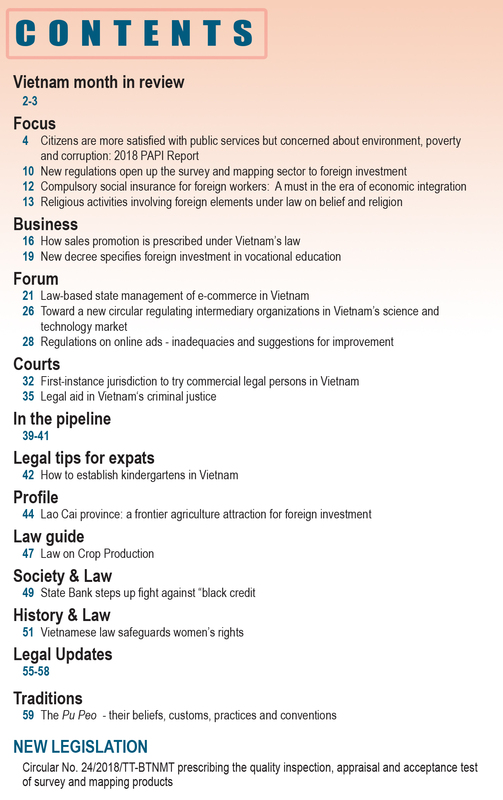 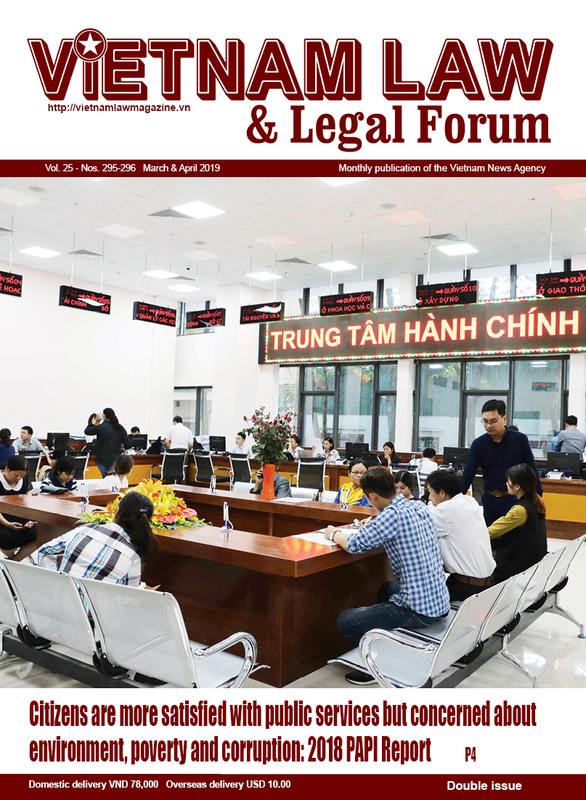 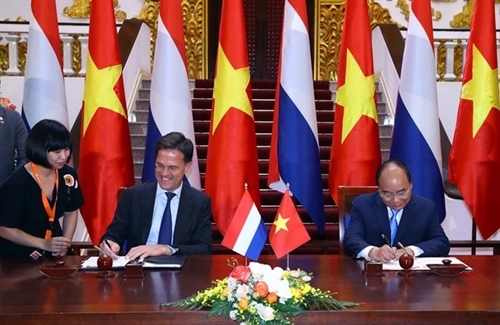 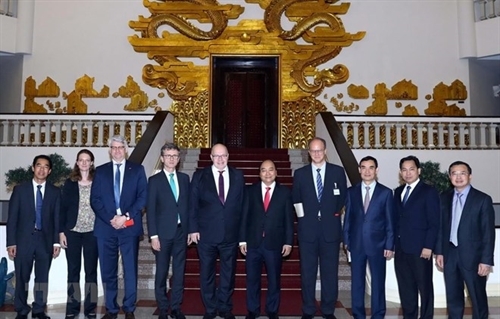 Vietnam wants to enhance cooperation with Germany, hoping the European nation will provide support in developing small- and medium-sized enterprises, digital technology, and boosting startup development and innovation, Prime Minister Nguyen Xuan Phuc told visiting German Minister for Economic Affairs and Energy Peter Altmaier. 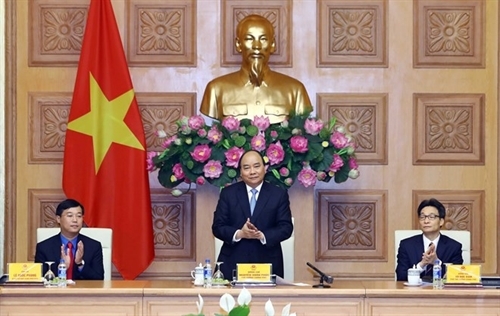 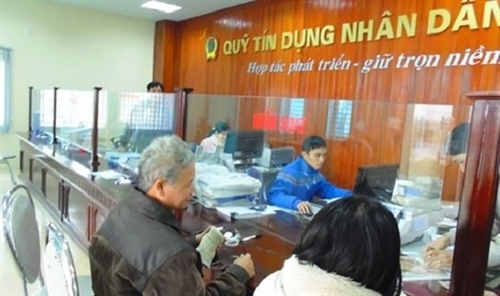 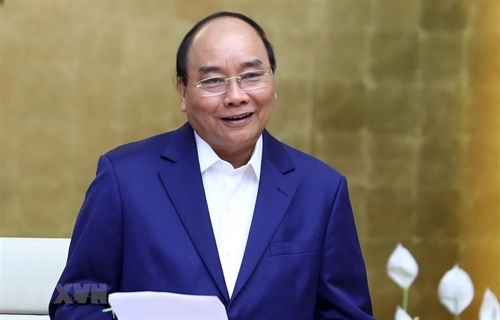 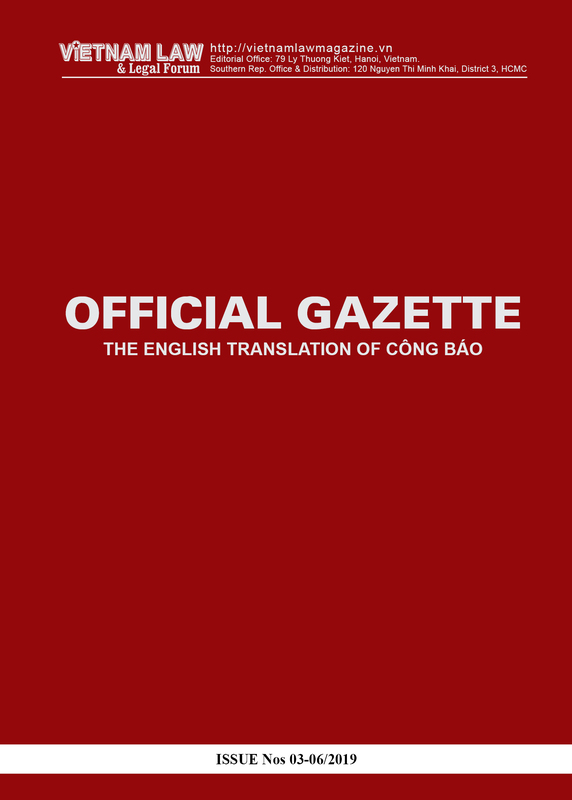 Prime Minister Nguyen Xuan Phuc on March 20 called on young people to continue promoting their voluntary role in the implementation of the country’s common tasks involving labor issues, economic development, cultural preservation, political stability, and defense-security reinforcement.